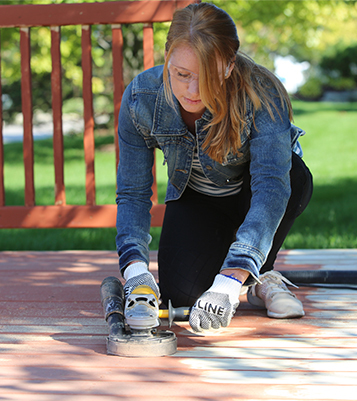 Get the ideal surface while reducing maintenance hassles. Discover the ideal tool for a wide range of applications and surfaces. Get professional results with remarkable speed and ease. See how Diamabrush is playing a part in Detroit’s restoration. 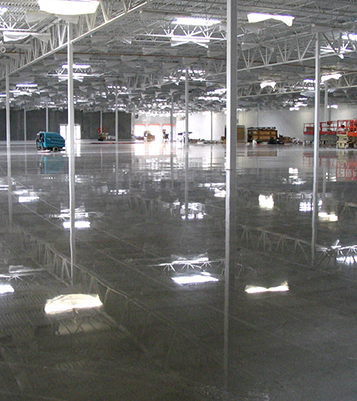 The DIAMABRUSH coating removal technology has proven to be a unique solution that our customer base has been demanding for many years. We have now been using The Diamabrush™ products within our flooring business for over 3 months now and cannot believe how such an unpleasant job of preparing a floor for floorcoverings has now become almost pleasant. 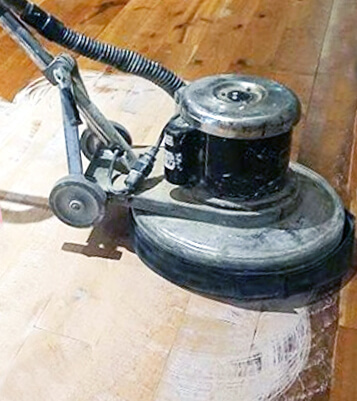 We have now been using The Diamabrush™ products within our flooring business for over 3 months now and cannot believe how such an unpleasant job of preparing a floor for floor coverings has now become almost pleasant. © 2018 Diamabrush. All Rights Reserved.